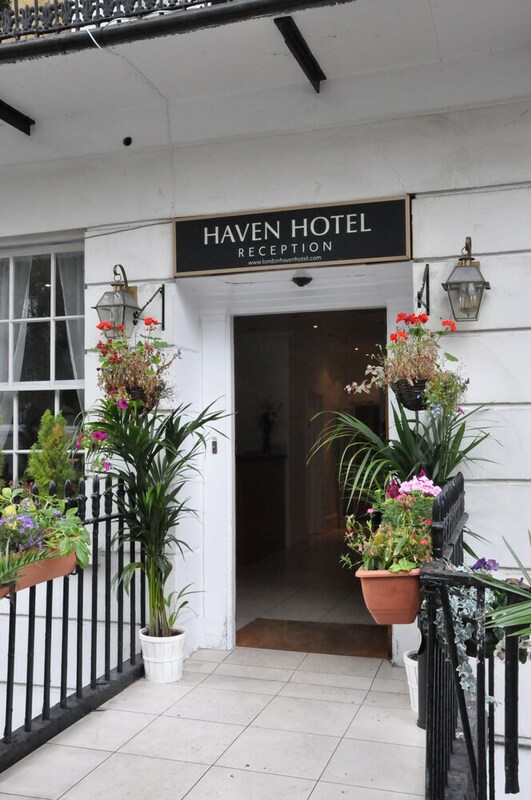 A stay at Haven Hotel places you in the heart of London, within a 15-minute walk of Oxford Street and Hyde Park. This hotel is 0.6 mi (0.9 km) from Marble Arch and 0.6 mi (0.9 km) from Baker Street. Make yourself at home in one of the 35 guestrooms featuring refrigerators and flat-screen televisions. Your room comes with a pillowtop bed. Complimentary wireless Internet access keeps you connected, and cable programming is available for your entertainment. Private bathrooms with showers feature complimentary toiletries and hair dryers. Take advantage of the hotel's room service (during limited hours). A complimentary English breakfast is served daily from 8 AM to 9:30 AM.